DJ Schwa has been on the Large Music radar for months now with his recent outings under the Shades of Gray moniker (with partner Nick West) and the label now have his Large debut alongside Alex Neivel. ‘Le Clan EP’ kicks off with ‘Percolator’, a re-interpretation of the legendary 1992 house cut from Cajmere, who has given his blessing for the release of this new version. 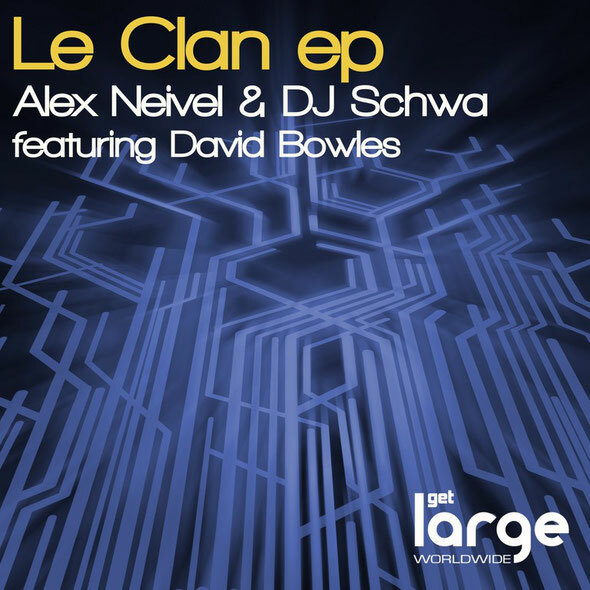 Alex and Schwa have enlisted vocalist David Bowles to create a dramatic "Prague-meets-Chicago" tribute to this timeless classic and in the process have delivered a record that may set dancefloors alight this summer. 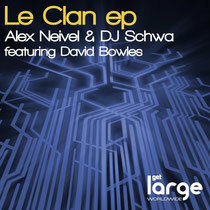 The EP is completed with the groovy bounce of ‘Anything You Like and the darker, edgier title track, Le Clan’, both of which showcase the production talents of these DJ/producers. Out 15th June.